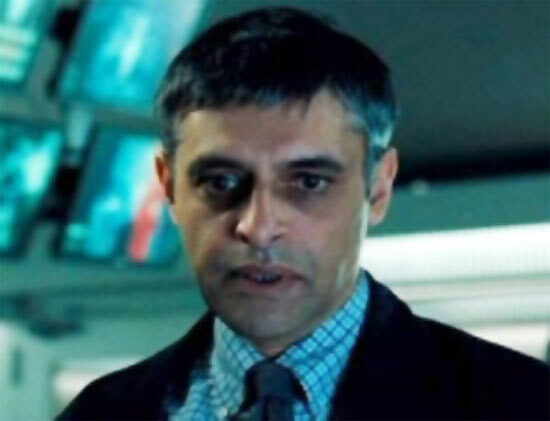 British Indian actor Paul Bhattacharjee, who played the role of a doctor in James Bond film Casino Royale, has been found dead at Splash Point cliffs in Seaford, East Sussex, UK. Bhattacharjee, 53, was last seen leaving the Royal Court theatre in London's Sloane Square on July 10, reported BBC online. The actor, from Redbridge, was said to be in good spirits when he was last seen but after sending a text message to his girlfriend at around 9pm that night, no-one heard from him and an appeal was launched. The Metropolitan police was contacted on Wednesday morning by Sussex Police who said a body matching his description had been found last week. The actor had starred in films like The Best Exotic Marigold Hotel, White Teeth and Dirty Pretty Things. Singer-actress Tina Turner exchanged vows with partner Erwin Bach in an intimate ceremony in Switzerland. The 73-year-old Private dancer, who was previously married to musical partner Ike Turner, tied the knot for the second time, reported Sun online. Hannes Friess, the Municipal officer, has confirmed the wedding, saying that the couple tied the knot in a quiet civil ceremony on the banks of Lake Zurich 'a few days ago'. Having acquired a Swiss citizenship in April, the singer has reportedly planned to celebrate her wedding in a Buddhist ceremony at their estate in Kusnacht over the weekend. Turner had earlier left her previous husband Turner in 1978, after being frequently abused by him. 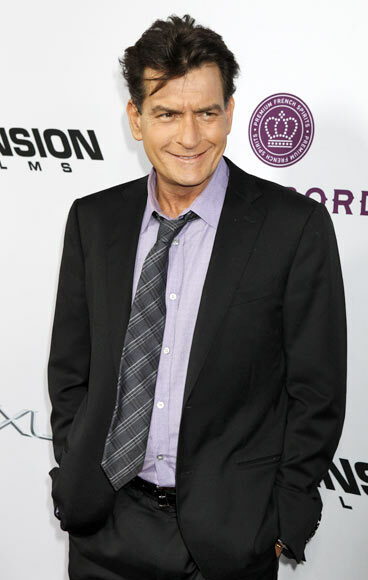 Troubled star Charlie Sheen has become a grandfather after his daughter Cassandra Estevez and her husband welcome a baby girl here. Estevez, 28, is Sheen's daughter with his high school sweetheart Paula Speert. He has two other daughters with his second wife, Denise Richards, and twin boys with Brooke Mueller, reported Ace Showbiz. 'It's impossibly a most wondrous day. My bucket list is a thimble!' Sheen said. The Anger Management star had revealed the news that he was going to be a grandfather early this year during an appearance on Late Show with David Letterman. 'Me as a grandfather, Dave... I don't know. It's like the world's going to crack in half. It's fabulous. It's just not a title I'm ready to adopt,' he had said. 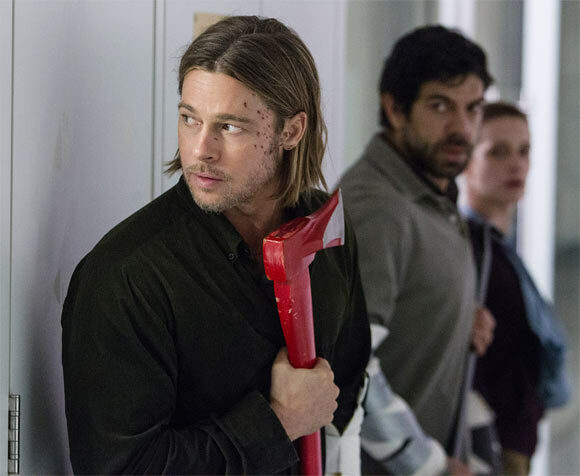 Brad Pitt’s body double just earned 4.44 pounds per hour for his part in Zombie thriller World War Z while his Hollywood counterpart was paid 9 million pounds for his stint in the movie. The 49-year-old Hollywood heartthrob stayed in a five-star private estate and was flown to worldwide premieres by private jet. However, David Paterson, for his debut movie, got holed up in a small house in Glasgow, and wasn’t even invited to any glitzy premieres. Paterson’s 18-hour stint got him 80 pounds, which works out to over four pounds-an-hour, the Mirror reported. He started filming at 6 am and was told not to speak with Pitt.